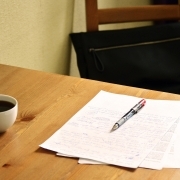 Want to write well? Then, don’t fix your grammar. I don’t mean don’t ever fix your grammar. I mean that you shouldn’t fix your grammar too early in the writing process. Often writers get overly concerned about the nit-picking details of grammar and punctuation in a document before they have got it written clearly. Sides say this means we writers “will not change what we should, and the read will suffer for it.” In other words, the writer won’t fix big-picture errors of logic and organization. I’m a big believer in starting the writing process by organizing your thoughts. That should be your top priority in the beginning. In the early stages, grammar is a distraction. 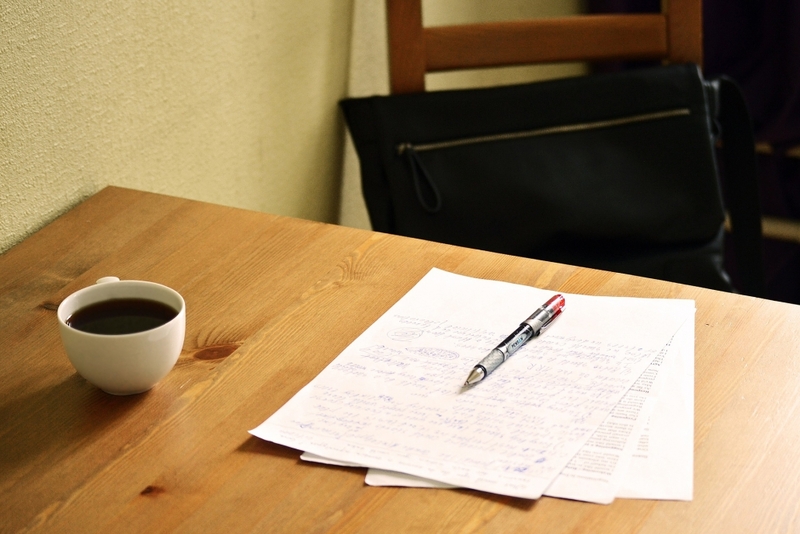 Organize your thoughts before you write. Do “big picture” editing to fix the article’s organization and flow. Do line editing. This is the stage when you fix grammar and other writing style issues. 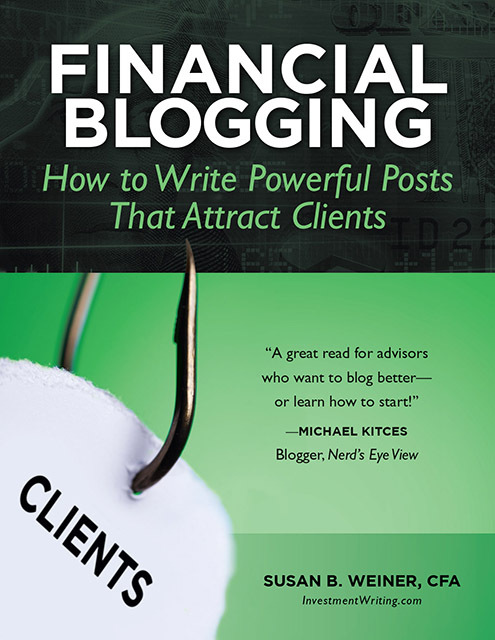 If you like more help developing your writing process, read my book Financial Blogging: How to Write Powerful Posts That Attract Clients, or take my on-demand financial blogging class. Disclosure: If you click on an Amazon link in this post and then buy something, I will receive a small commission. I link only to books in which I find some value for my blog’s readers. "10 Easy Secrets of Good Grammar"
How can I brush up my grammar? MISTAKE MONDAY for April 22: Can YOU spot what’s wrong? MISTAKE MONDAY for April 15: Can YOU spot what’s wrong? MISTAKE MONDAY for April 8: Can YOU spot what’s wrong? This content may not be reposted without the author’s written permission. MISTAKE MONDAY for January 21: Can YOU spot what’s wrong? MISTAKE MONDAY for January 28: Can YOU spot what’s wrong?